BAYADA Pediatrics Director of Special Program Development Deb Boroughs, RN, MSN, authored an article that was published in the national online medical journal, Children. The article, ”An Evaluation of a Continuing Education Program for Family Caregivers of Ventilator-Dependent Children with Spinal Muscular Atrophy (SMA)”, appears in a special issue on complex health and care needs. 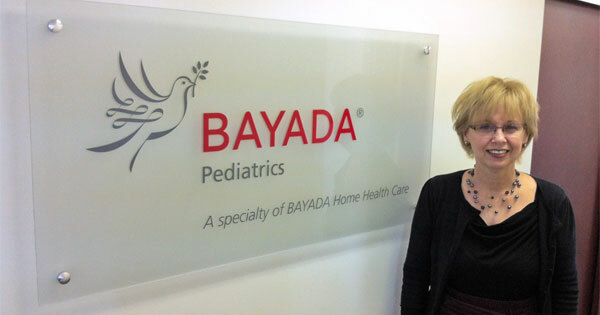 BAYADA Pediatrics, a specialty practice of BAYADA Home Health Care, provides nursing care at home and school for children with catastrophic medical needs.